Zero CJMCU-219 module is an I2C interface with a drift, bi-directional current / power monitor integrated circuit (IC), and further expand the energy-saving electronic products TI camp. 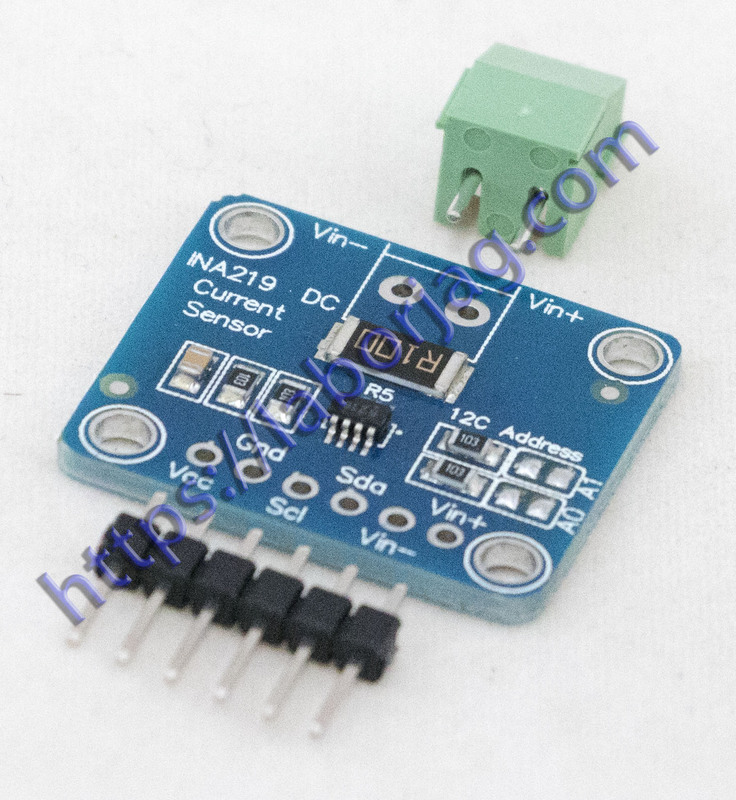 INA219 with the industry’s highest accuracy and smallest size, not only to monitor the voltage drop across a shunt resistor on the sensing shunt supply voltage, while also computing power. The device is available in a SOT23 package, providing a small digital current sensing servers, laptops, power supplies, battery management and automotive and telecommunications equipment, low-cost solutions.